So here is a picture of my dream car. Was on BAT a few weeks ago. For whatever reason, I am so in love with the e28. 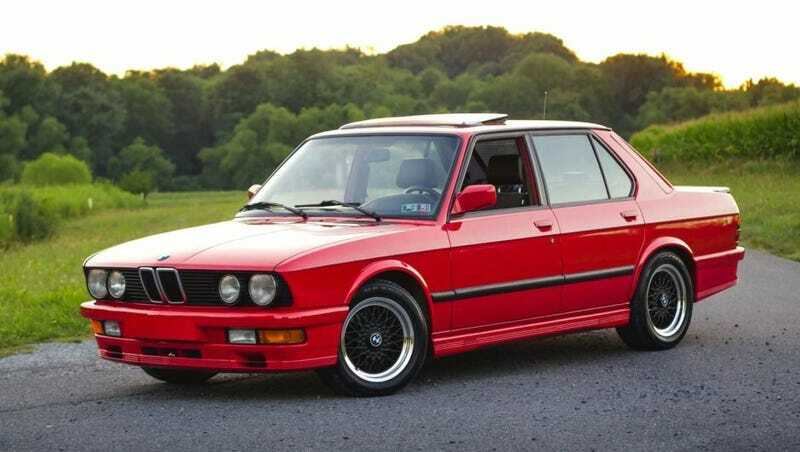 Love it in red and a 535i would be preferable if anyone would like to get one for me. Can you find a car that looks good in beige?